Location: Four Seasons The Biltmore Santa Barbara. 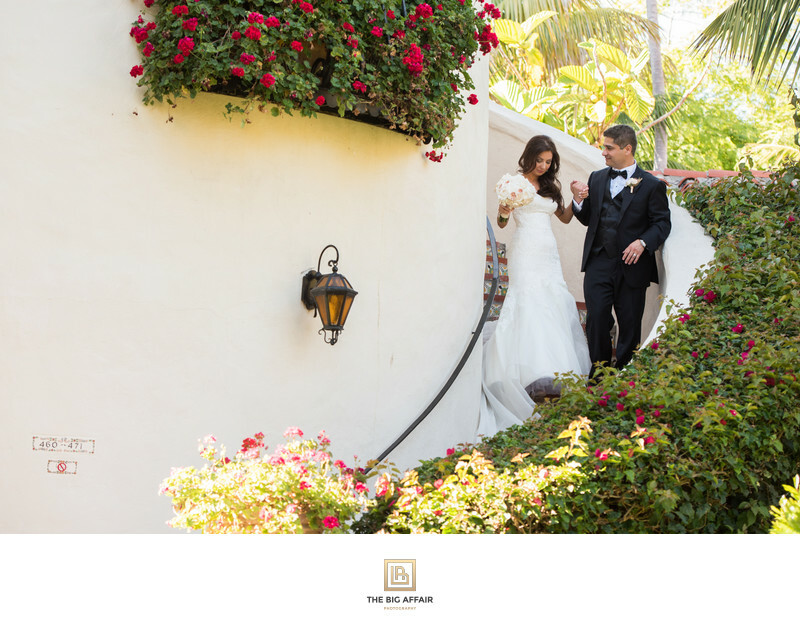 Keywords: destination wedding (516), destination wedding photographer (216), destination wedding photography (216), Four Season's Biltmore (216), Four Seasons Biltmore Wedding (216), Santa Barbara Wedding Photographer (216), Santa Barbara Wedding Photography (216). 1/200; f/4.0; ISO 400; 92.0 mm.